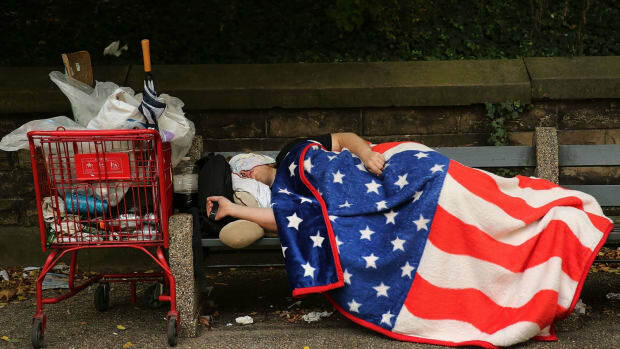 Orange County&apos;s homelessness crisis took a new turn on Tuesday when United States District Judge David Carter threatened to bar local officials who fail to create temporary homeless shelters from enforcing anti-camping ordinances on that population. This ultimatum comes as Orange County continues to struggle to find a solution to its increasing homeless population. 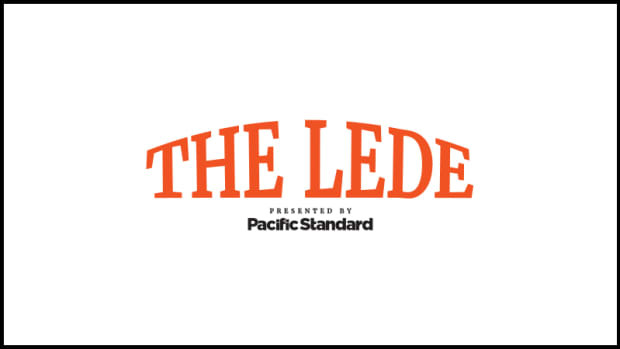 The Los Angeles Times reported last week that the Orange County Board of Supervisors abandoned a plan to place temporary shelters in Irvine, Laguna Niguel, and Huntington Beach following mass protests against the initiative. 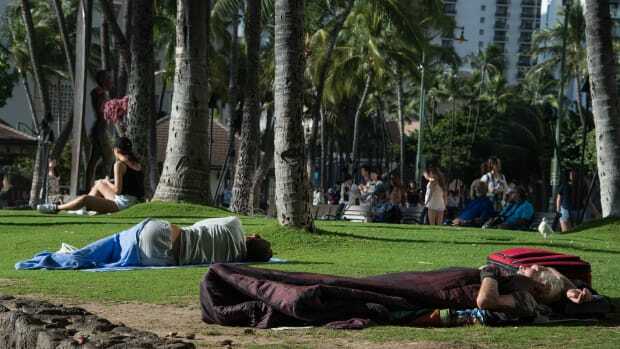 According to the Los Angeles Times, residents&apos; complaints led Anaheim officials to remove bus benches near Disneyland—a popular sleeping spot for the area&apos;s homeless. Similarly, Orange County forced hundreds of people from an encampment near the Santa Ana River trail following public complaints. 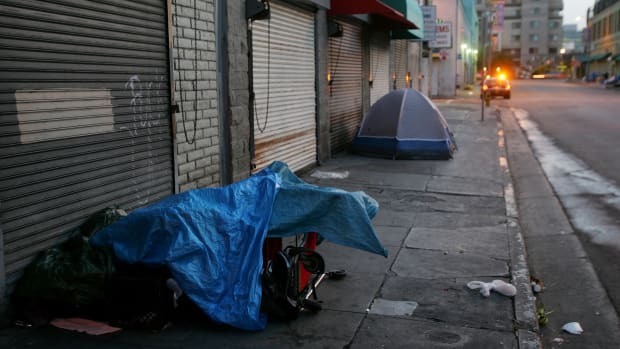 Carter, frustrated at the political standstill in these areas, said that, until cities find temporary shelters for homeless people, he could bar the very anti-camping ordinances that prevent more homeless people from coming in. 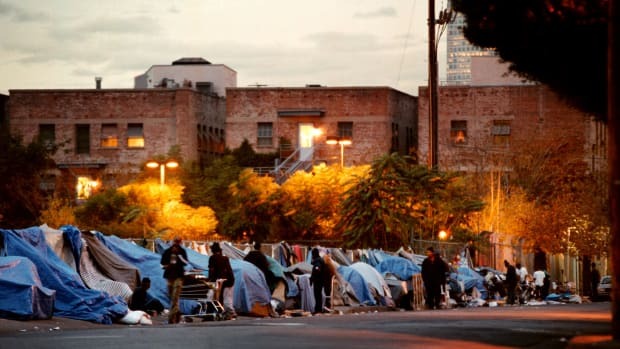 Mayors from south Orange County cities, including Laguna Niguel and Irvine, said that their next step will be to "discuss possible sites for a temporary shelter" at a meeting scheduled for April 19th, the Los Angeles Times reports. In the meantime, cities continue to clear areas that have historically been home to many homeless people. 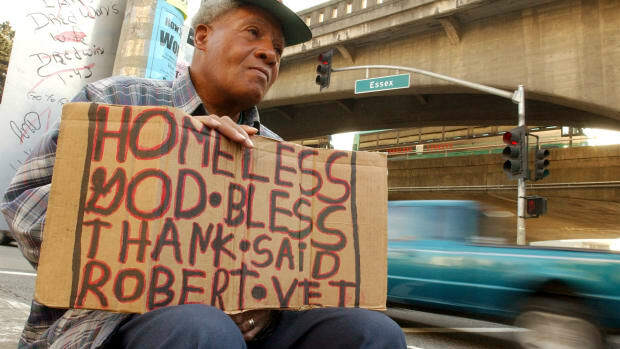 The homeless population in the city of Santa Barbara, California, has fallen every year since 2011. The state's homeless population is falling thanks to Housing First strategies, but low-cost apartments can only go so far.